This beautifully landscaped home is located atop the town of Silt in Mesa View Estates. 5 bedroom, 21/2 bath home. Offers a full length patio and great outdoor living. This house boasts natural light and spacious living .Access to a park that backs up to your back fence. RV parking availiable in your own backyard. 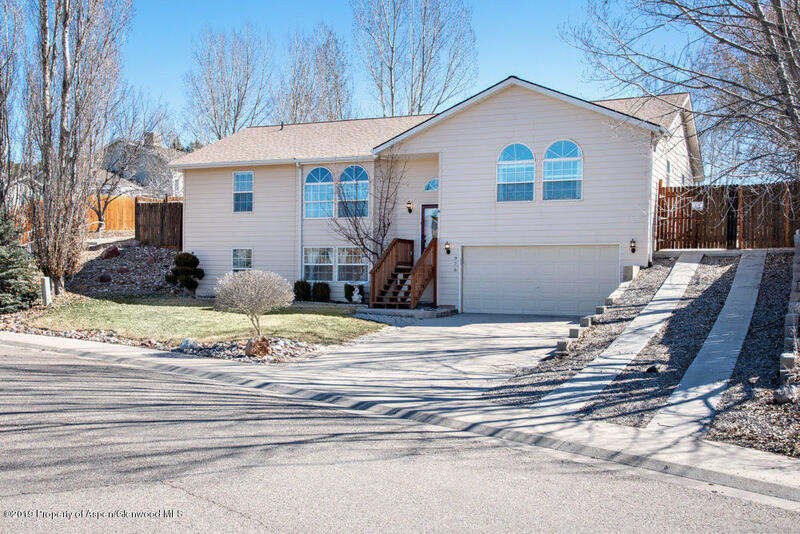 This home has been well maintained and features lots of storage space.